Bricklaying is where it all began for us over 25 years ago and remains of the corner stones of what we do. Whether it is a retaining wall, a divider or whatever you can conceive, South East Paving’s bricklaying services are exactly what you need. Where do you need the bricks laid – are you building a wall, a garden, barbecue pit or something else all together. How big is the area – aside from the purpose, the size of the space will significantly impact both time and cost. 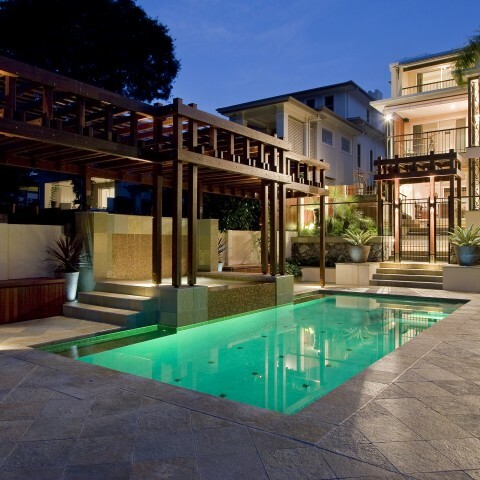 What look are you aiming for – as with any renovation or addition, before you lay a single brick, you need to consider what sort of look you want. 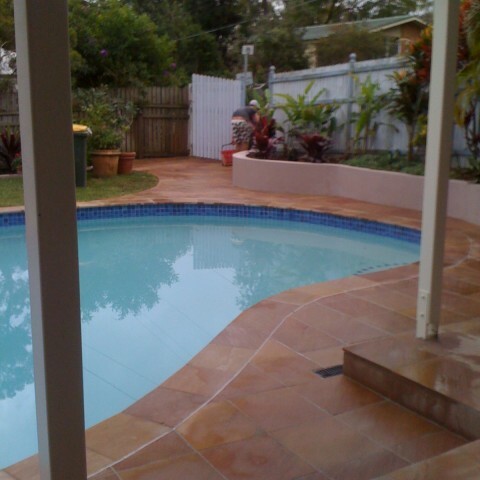 Once we know all that we can provide an estimate, a quote and eventually get to work. For some a brick is a brick, a building material made in the thousands and slapped together to keep things standing; that’s not how we see things. For us a brick can express character and personality – it sets the foundation for what people see and think for years to come. 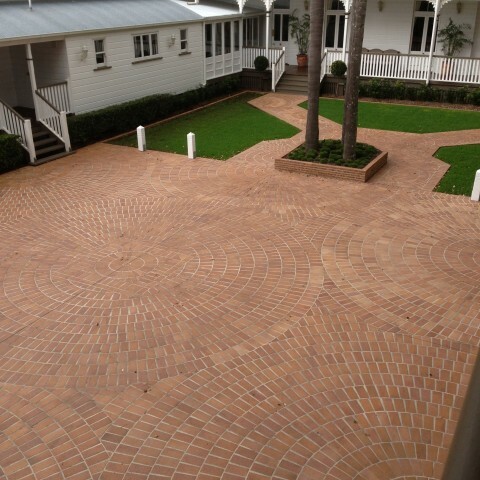 This is why we offer two brick styles in two outstanding colours. As we said before, bricklaying has been a core service of ours for more than 25 years. What this means for you, is that you can expect work that is as durable as it is neat; whatever the purpose or placement, our bricklaying is unparalleled. 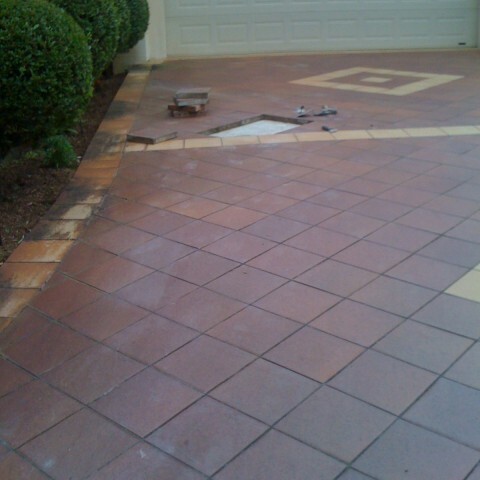 Discover the difference solid bricklaying makes by call South East Paving on 1300 559 886 today.